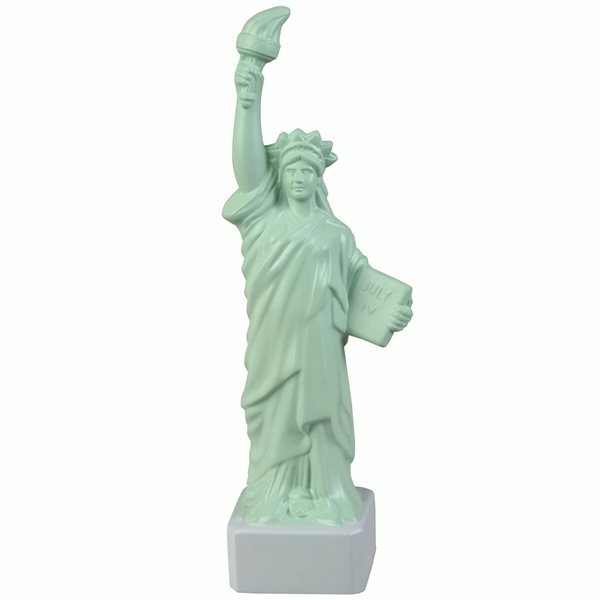 Liberty Statue - Patriotic stress reliever. the product is superior in quality and craftmanship. It has a very understated elegance and is very durable. It had been very nice precisely what I was expecting. Everyone loves this gift. Perfect marketing item. Why go anywhere else! Everyone at work LOVED the Anypromo bags that I purchased. Everyone loved them a lot, I decided to order another shipment.